Hellooooo spring! Goodbye hibernating in track pants, sayonara to conveniently ‘forgetting’ (or rather struggling to be bothered) to moisturise your limbs. Farewell to thick facial moisturisers and heavy concealers that mask everything, from wind-burn on your morning commute, to pesky breakouts induced by last night’s pizza binge. We speak the truth, don’t we? In the spirit of spring’s new beginnings, we rummaged through our winter beauty hauls and swapped the essentials with shiny new alternatives. Spring glow filter-free? No problems. 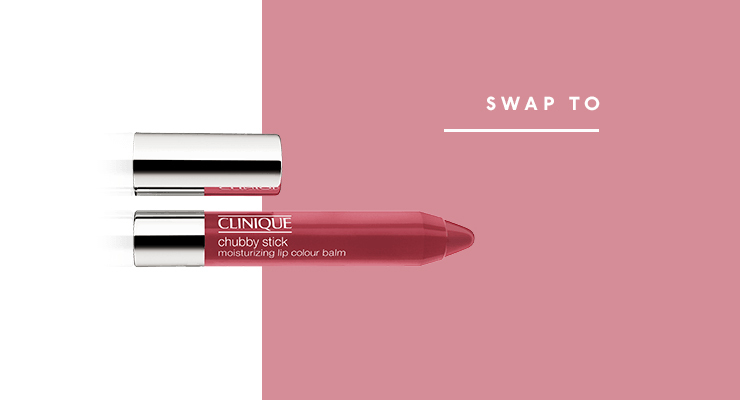 Here’s our curated edit of Spring beauty bag swaps for the season ahead. You know when you find a pair of shoes that feels like you’re literally walking on air? This is the answer to that feeling for your face. 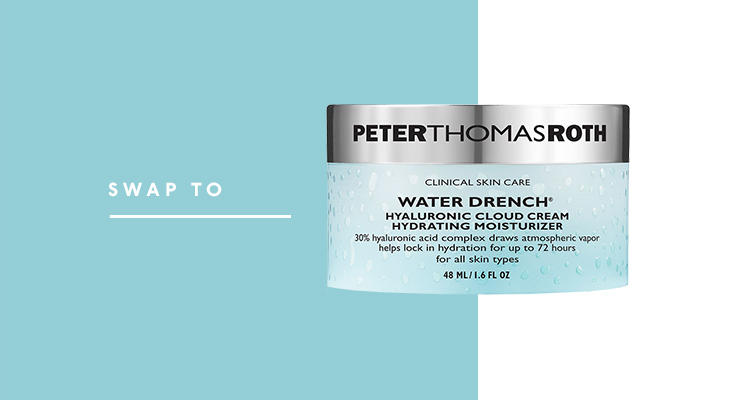 No need for heavy, sticky Winter moisturisers; this gel-like moisturiser feels like a splash of holy water and keeps your pretty little complexion hydrated for HOURS (like, 72 hours to be exact. This is not a drill, guys). Dissolve dead winter skin with mango, papaya and pineapple enzymes whilst fighting free radicals and detoxing your Winter-carb-loading complexion. Ten quick minutes and you’ll be fresher than ever and ready for the season ahead with this all-natural facemask. Kimmy-K or Kylie-J inspired brows that look like they took an artist 14 hours to shade are cool and all, but Spring is all about letting that natural beauty sparkle, fam. Brows looking a little sparse? No dramas. 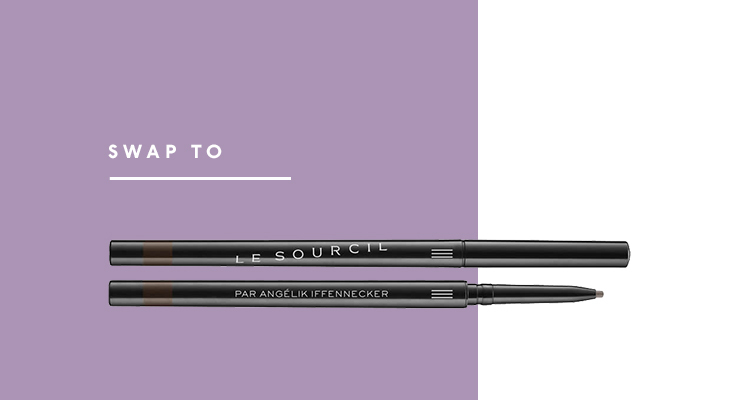 Le Sourcil Le Crayon Eyebrow Pencils are like little magic sticks. Created by a French makeup artist to the stars, they are waterproof, smudge-proof, and budge-proof. Formulated to be undetectable even on a male. We, along with our brows, are sold. Is it just us, or does giving your hair a little TLC tend to fall by the wayside during Winter? We’ve got the wind, the rain and getting out of bed on time to actually do our hair to contend with. So come spring (you know, when we have events to show face at) our ends are looking a little worse for wear. 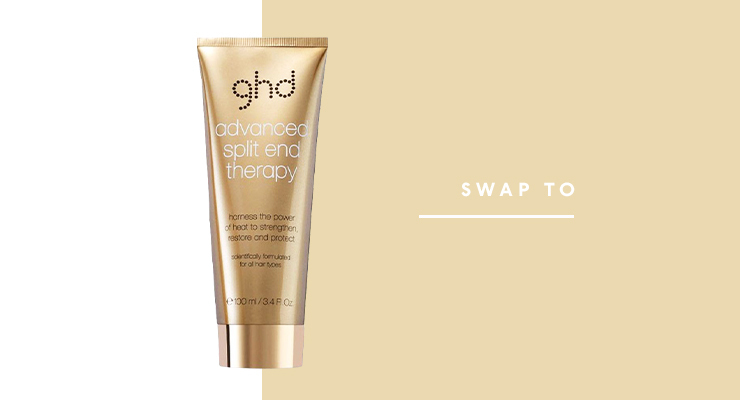 Enter ghd with the midas touch. 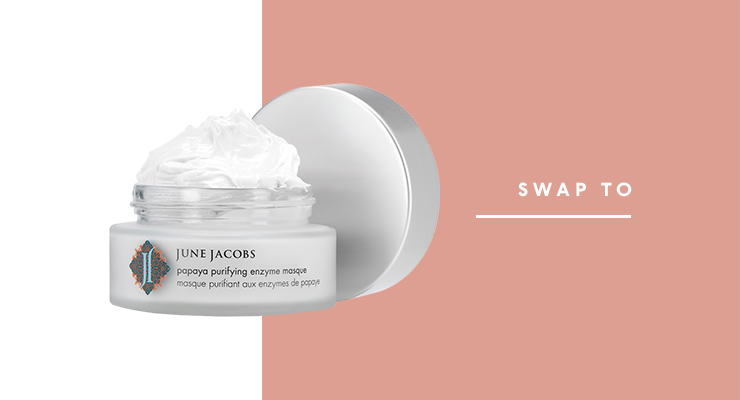 A miracle cream that nourishes and smooths split ends for up to ten washes. Thank us later. And get a hair cut soon, K? OK, we over-promised. Maybe a face mist can’t cancel out burgers and milkshakes. But if there was ever one to come close, this would be it. 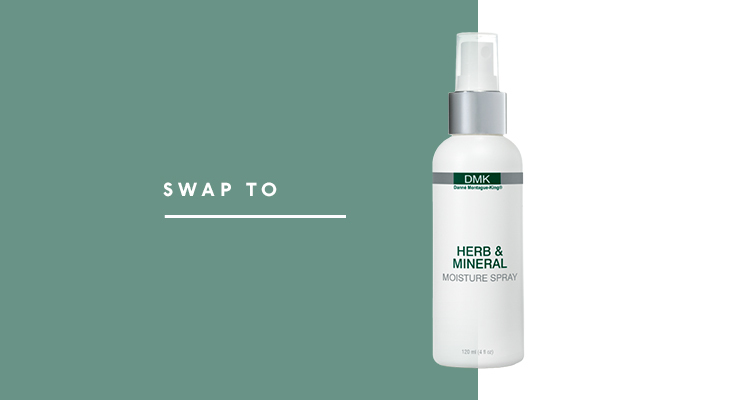 A literal life-force for your skin, whether you’re dehydrated or in need of your greens, this botanical mist refreshes tired Winter skin and makes all your skincare products so much more effective. Matte complexions and matching matte lips were the look to channel across winter, but come spring, who could really be bothered with 13 applications a day? No one is the answer. No one. 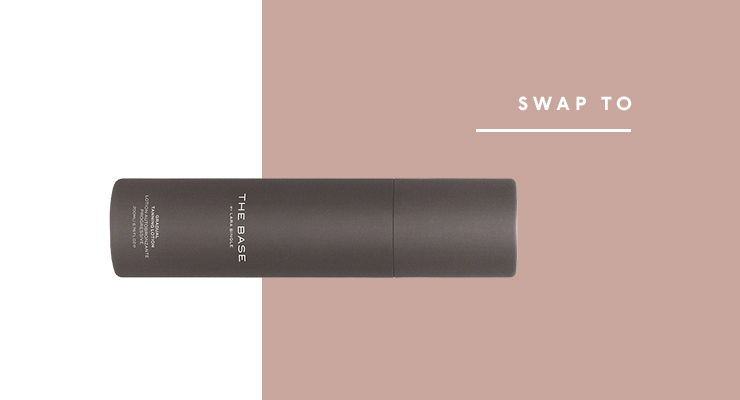 Enter a hydrating grown-up lip balm with just a hint of fresh colour. We love Clinique’s Chubby Sticks! You GLOW, gal. 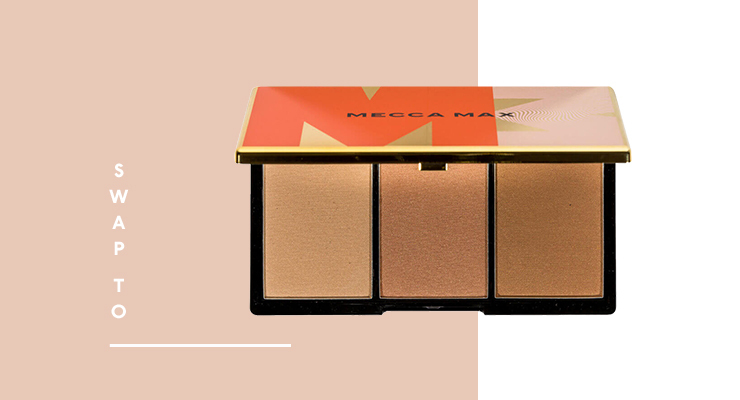 Trade heavy contour creams and layers upon layers of bronzing powder for this little treat of a trio. Three shades of sheer, illuminating bronzing powder in one palette, because a little bronze glow isn’t just for a bikini season, right? Whether you got through Winter with stained palms and weekly spray tans, or were one of the people we unfollowed on Instagram who basked in Euro-sun all Winter long, this is the answer to a believable healthy glow for spring. The Base is our very own Lara Worthington’s baby. Her Gradual Tanning Lotion is ridiculously moisturising and builds a golden glow on demand. And that is a unanimous YES from us. Good to glow? Here are the best eyelash gurus in Sydney.